Thank you, Kathleen. I also enjoy reading other parents’ perspectives. I am so happy that you enjoyed this one ☺. I wouldn’t send it back, either! Getting those testing results changed our worlds for the better- they gave him freedom to be him and gave us the courage to make atypical choices. Yes! So thankful that our kids found the freedom to be themselves! Thank you, Cait. Your journey is so inspiring! I love your advice to parents to trust ourselves with big decisions. Thank you, Chavva. Yes, learning to trust our decisions, sometimes despite what others recommend, can be one of the best things to happen to our kids – it definitely was for us! I am so glad you enjoyed it ☺. Thanks, Nikki. Yes, it’s important to understand yourself as a gifted person, too. Thank you, Paula. Yes, it is a bit uncomfortable to talk/write about that side of it. I felt it was too important to leave out, and I am glad you agree ☺. Lovely post, Nikki! 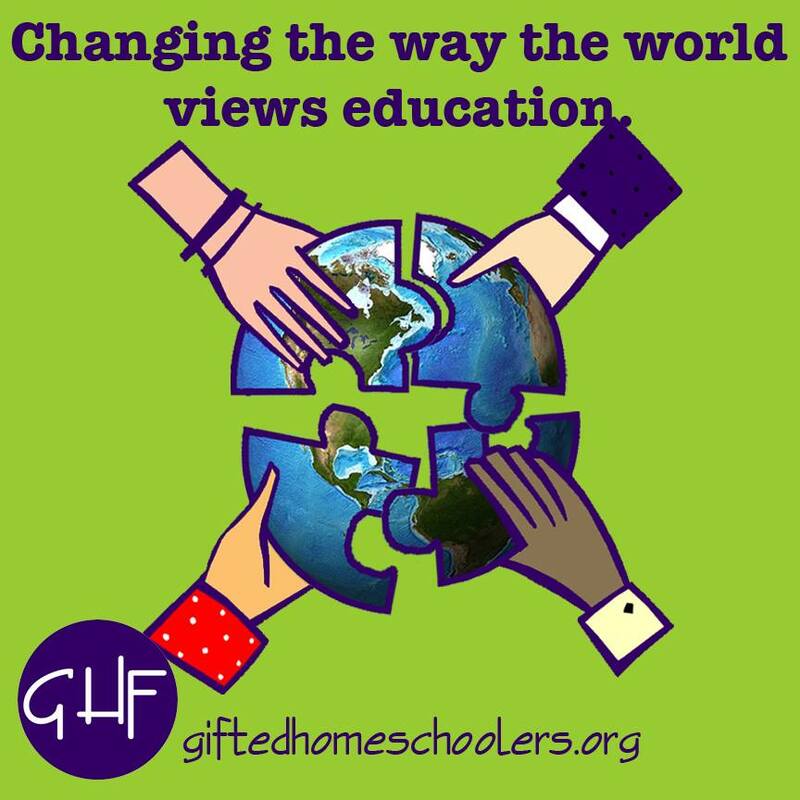 Thank you for sharing how the knowledge of giftedness has enriched your life as well as your child’s life.